The Cultural Frontline: where arts and news collide. We meet the high school student, Rayouf Alhumedhi, who is trying to change the world of emojis. 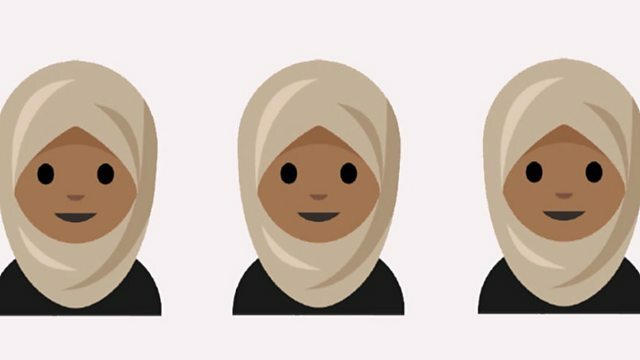 Rayouf tells the Cultural Frontline about how, with the help of Unicode's Jenny Lee, she set out on a campaign to create an emoji for women who wear hijabs. Tina Daheley goes on a tour of the futuristic exhibition, 'Zhongguo 2185' and speaks to its curator Victor Wang about its artistic vision of China in the year 2185.